The way we execute our remodeling jobs at Classic Baths by Design provides you with a timely schedule which you can follow. We begin the process with an initial consultation to get an idea of what your vision is for the room you are choosing to remodel. For accuracy, we do an on-site field measurement of the space. Several vendors are on hand for materials like tile, plumbing fixtures, light fixtures, cabinets and countertops. This gives you a wide selection from which to choose without needing to go from place to place on your own to find the perfect items for your remodeling job. Additionally, you don’t have to search for the best quality items; they are provided by our vendors. For your convenience, we provide a “schedule of work” calendar. After the initial consultation, once we receive your deposit, you will receive a schedule in approximately a week. Your schedule includes everything you can expect to take place from the beginning of the remodeling project to the final inspection. Day by day you will be able to see on which part of the project we are working. With daily schedules and details, there is no guesswork about what’s happening with the work. Your schedule will also include a punch week. This extra time allows for the provision of any pending items that need to be completed. Many remodeling jobs encounter surprises along the way. The punch week allows extra time for managing unforeseen circumstances. The crews with which we work are specific to their trades. This makes handling the schedule of the remodeling project much simpler and efficient. The average “all-can-do” contractor does not have this flexibility. This also means you will be getting the best work available in each area, whether it is in electrical work, plumbing, tile work or cabinetry; we have the luxury of working with highly skilled, independent contractors. 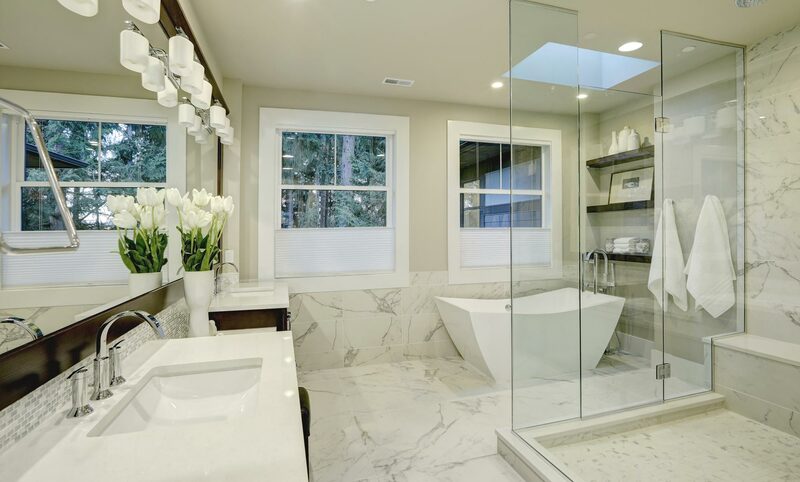 Contact Classic Baths by Design for your remodeling project. You will be more than happy with the results we provide. Make your appointment today for your remodeling consultation.